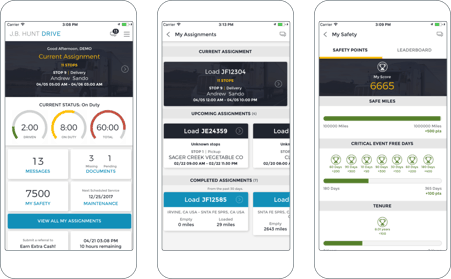 Bring data to the forefront through a mobile app so your team can make faster decisions anywhere. 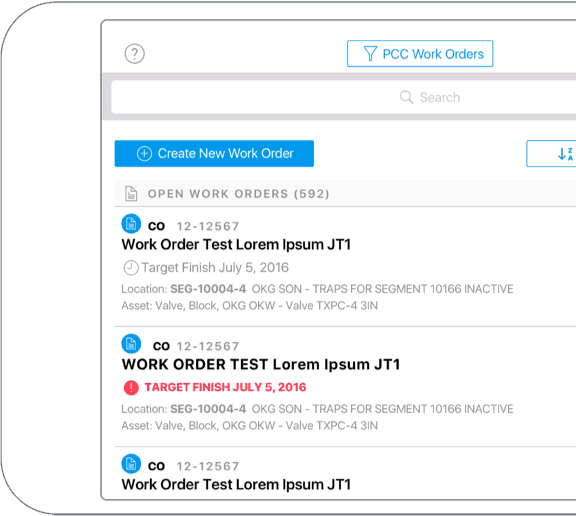 Sales reps, technicians, and engineers can stay connected as they work from anywhere. Keep your mobile workforce connected with the rest of the company, and always in real-time. Get reports, view dashboards, and track the team engaging the front-line without the question marks produced by non-integrated paper or email-based system. Real-time data entry means improved inventory, metrics, and sales numbers. This gives managers better to tools to drive decisions and steer your team to success.